This cute crochet animal project forms part of our 'Edward's Menagerie' collection of amigurumi crochet toys designed by Kerry Lord. This amigurumi crochet animal project kit contains our luxurious pure wool yarn and an easy-to-follow pattern. 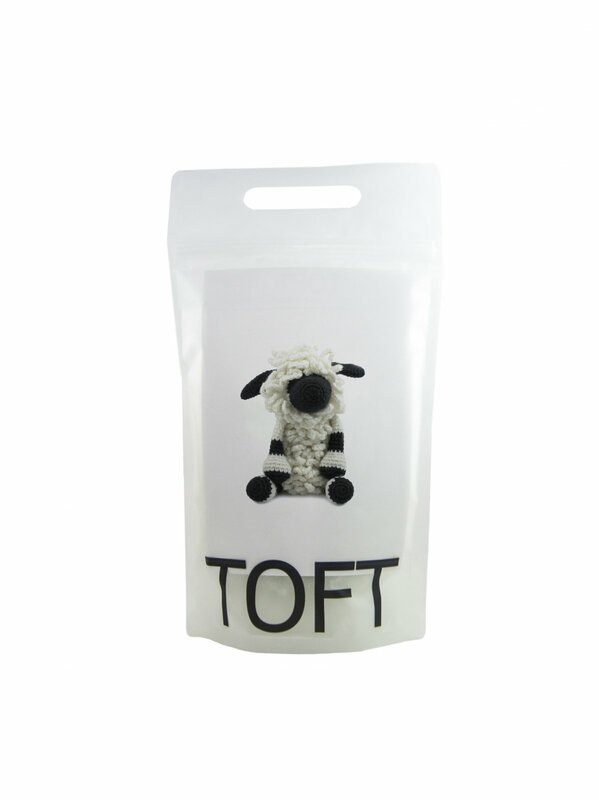 THIS KIT CONTAINS: 100g of TOFT pure wool DK in Cream and 25g of Black.